Engineering is one of the top most career option after 10+2 in India. Every year thousands of students dream of becoming an engineer. Universities like IIT, VTU etc are top most choices among engineering aspirants. Bachelor of Technology (B.Tech) is the most popular degree course that students wants to pursue after their 10+2. 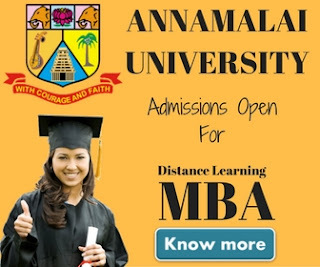 Usually students prefer to go for a regular degree program but there are a large number of students who consider to join B.Tech through distance education mode and got trapped by universities running B.Tech courses which are not recognized by any legal authority in India. Our today's post is dedicated to educate B.Tech aspirants, why they should not join a B.Tech degree course through distance education. AICTE is the epic body which recognize technical courses running in regular study mode but up till now distance education technical courses are not being recognize by AICTE. Institutions including some universities which are running those technical courses are running them on the basis of perpetual approval given by MHRD. Recently the Ministry of Human Resource Development(MHRD) has withdrawn its decision of recognizing these courses in perpetuity for equivalence in Central Government jobs. 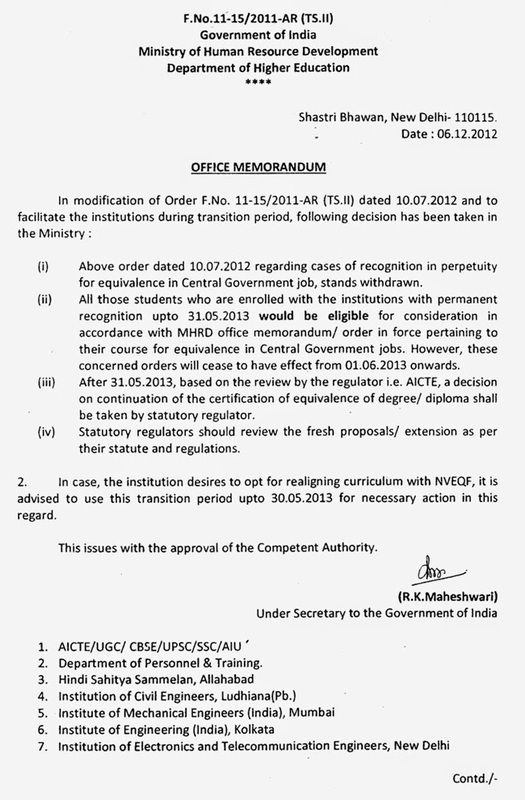 After this decision of MHRD, AICTE will form the new regulations for all of these courses. Currently no body in India is regulating these courses. Although AICTE has started working on new regulations but as per AICTE chairman Dr SS Mantha, By March AICTE should be able to release the handbook of procedures and regulations for the conduct of technical education either in distance or hybrid or blended mode. All the institutions which have got affected are shocked with this decision of MHRD. The institution has got no chance except to apply to AICTE for approval. 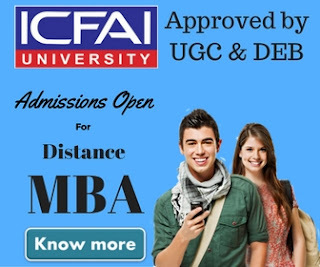 All institutions has started working towards applying to AICTE for an approval to run these technical courses but we don't think AICTE will approve any of the institution before they come up with clear guidelines for distance education courses. It is our advice to all the students who are planning to get enrolled in any of the distance education technical course should wait un-till the new guidelines comes up and institutions got an approval from AICTE to run these courses. As we mentioned earlier that the new guidelines may come by coming March, till then students should keep an eye on AICTE Website to check the approval status.